No downloads. No third party connections. Everything you need. One single account. receive a genuine Canadian dial-in number, international dial-ins, and free online meetings with video and screen share. 100% Download Free. Schedule meetings in advance and automatically send invitations and reminders or start a call instantly for those last minute discussions. Conference by phone or conference by web from your desktop or mobile devices. Meet face-to-face with free video chat and instantly share your desktop from your free online meeting room. Call 17+ other countries like the USA, UK and Australia without spending a cent with our Free International Dial-in Numbers. 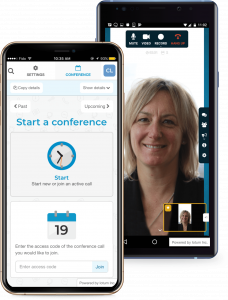 Enhance your conference calling experience with affordable upgrades like toll-free call-in numbers and video/audio recording and extra security features. Your number will be a Canadian dial-in but every account comes with additional dial-ins all over the world. No matter what dial-in participants choose to use, your unique access code will ensure that everyone is connected to the same call. Crystal clear audio. Possibly, the best telephone conference call experience I’ve ever had. Just had a great conference call with @FreeConference. What an amazing free to use web based conferencing app! Very clear communication simply awesome. Very good audio quality. Thanks! Clear sound. No dropped calls. 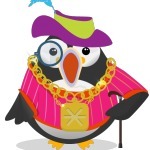 Same excellence I have been accustomed to with FreeConference. Easy to set up, great audio quality, and priced right (Free). Five stars!! 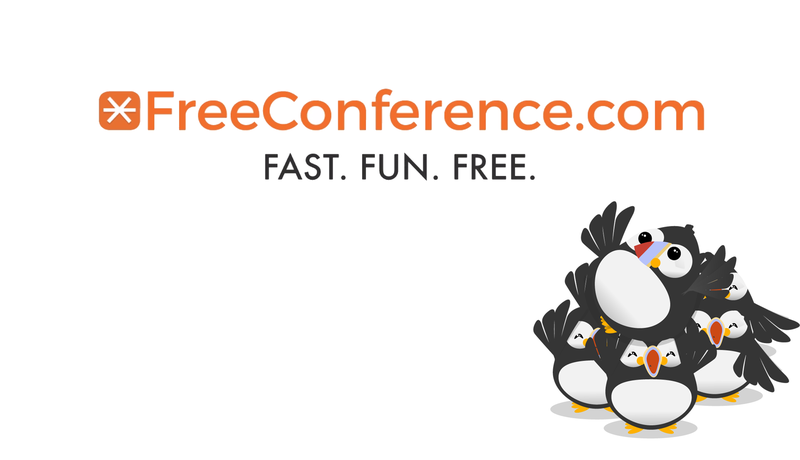 FreeConference.com from your smartphone… Now that’s freedom! Our incredible suite of free features & affordable upgrades let’s you do more when you meet without making you spend more. Better yet, they’re all designed to make your FreeConference.com experience a breeze.